Welcome to MatoMusic.Com – a site that helps YOU learn guitar easily. If you're looking to Guitar Music Resources Free lesson, Free Tabs, Music Class Revision (even if you're beginner)... then you are in the right place. 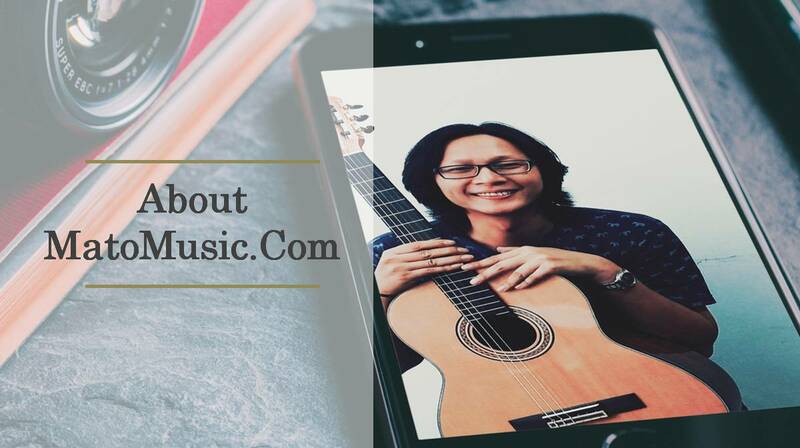 My mission is to help You study music courses with guitar, driven by firm principles of delivering maximum value and treating each other with respect. It's that simple. I would like descript more detail about MatoMusic.Com with START HERE , feel free check it out. I’m music article editor, guitar guru, Malaysian. Start teaching guitar in 2010. The truth is I still keep learning with the resources I can get. Looking professional musician get a lesson no matter through online or off line. I started MatoMusic.Com in Jan 2016 mainly because I wanted to keep a record of what I was learning about guitar/music courses and because I wanted to connect with my students who need revision, and also musician making good in music career. • I believe we deserved spending time to practice music instrument we engage to, even this is not main income for our life. • I believe that a music make life better, IF you play it in right way. • I believe that a music player doesn’t alone, we need friends. I would like descript more detail about MatoMusic.Com with START HERE, and let’s join Guitar and Ukulele Community. Feel free check it out.